For many of us, our paths follow a certain progression that’s been pre-determined or even that’s expected of us. 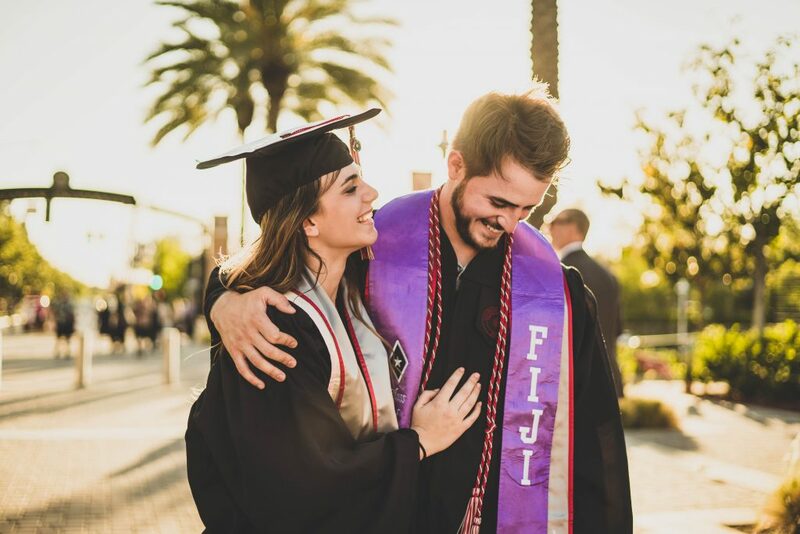 In the case of an MBA student, it goes as follows: go to college, obtain a bachelor’s degree, apply to MBA programs, complete an MBA program, go off into the real world – and hopefully rise through the ranks until you’ve made it to the C-suite. It sounds easy enough in theory, right? The fact is that most MBA programs are designed to focus on IQ, when in reality EQ is as – if not more – essential to career success. The sooner you assess and begin to work on improving your emotional intelligence, the better you’ll set yourself up for career success. Many graduate studies programs are beginning to include leadership skills as part of their teaching curriculum, but there are a number of things students can begin to do outside of that. 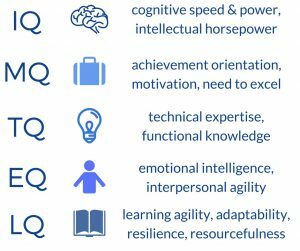 Getting assessed early and often is the key to beginning a journey to improved EQ. Students enter graduate programs possessing vastly different levels of EQ skills. The idea of an even playing field doesn’t exist, so naturally there can’t be any one-size-fits-all approach to developing EQ. Asking others what they’ve observed about your behavior can prove much more effective than collecting self-assessments, as we don’t always see ourselves clearly. Another helpful task is to get as much hands-on experience in situations that mimic the “real world” working environment. Students shouldn’t be afraid to ask for constructive feedback or be open to making behavioral adjustments. Faculty should keep in mind the importance of letting students know that there are several keystones to success aside from IQ, the most obvious one. The fundamental reason why EQ is so important is that relationships make the working world tick. Even the most brilliant, technically sound employee will run into trouble if she isn’t savvy about the relationships she’ll need to maintain with team members, key stakeholders, and the media. We recommend that you explore blending the innovative digital tools offered by Matrix Insights to support your students’ EQ and LQ learning journey.We recommend that you explore blending the innovative digital tools offered by Matrix Insights to support your students’ EQ and LQ learning journey. As a teacher, you also have access to an administrative dashboard, teaching resources, and support to conduct an effective and life-changing learning experience for your students.